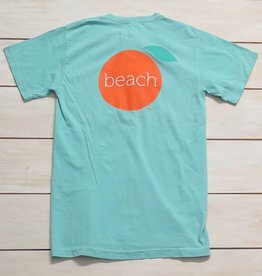 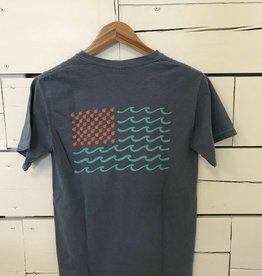 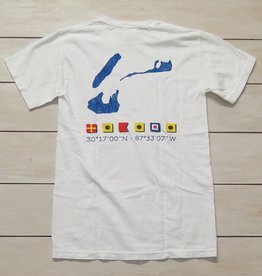 The Orange Beach island shirt! 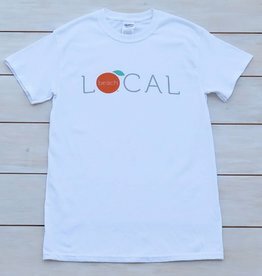 The Local Shirt supports local and Orange Beach Elementary School! 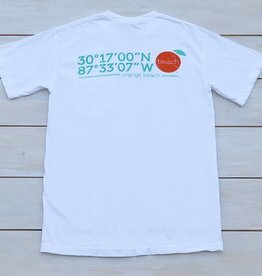 Proceeds from the sale of the Local shirt will go directly to the schools.